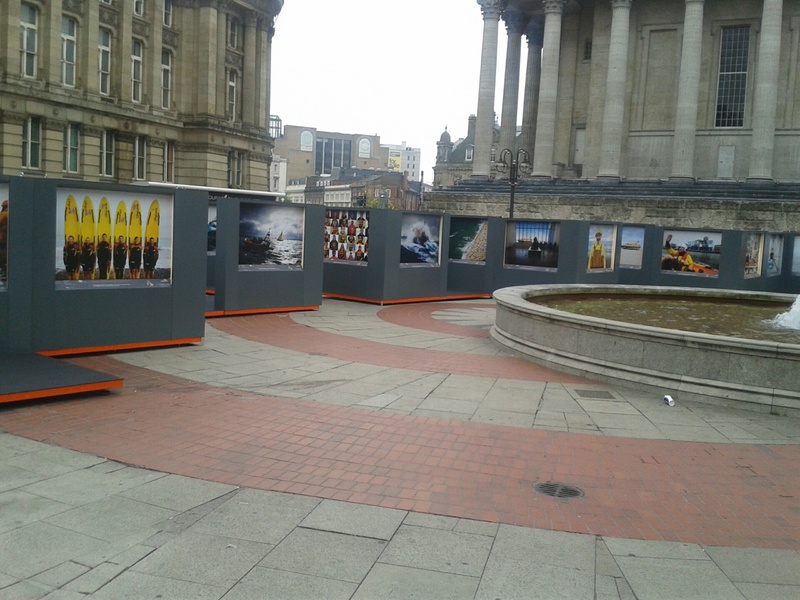 The naval charity for lifeguards is raising awareness in centenary square with a free exhibition, which has taken up most of the square, and has garnered a lot of attention from passers-by. The embarrassingly large collection of images are snapshots, taken mostly by crew members on the way to, or returning from a rescue. 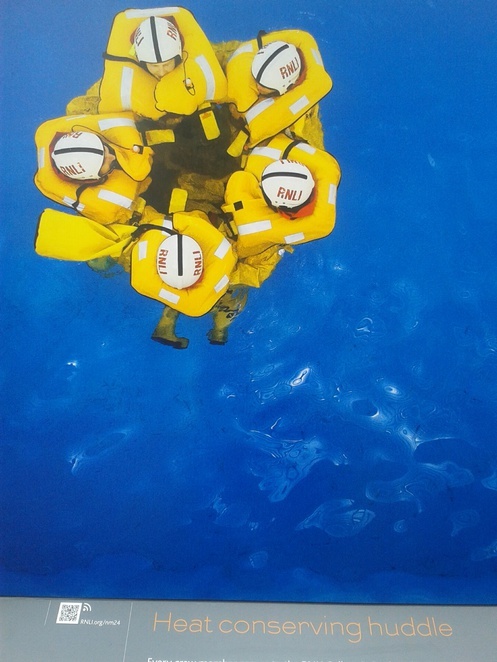 The exhibition showcases real life stories, not the fairytale you read about, and yet the lifeguards are true heroes. I spoke with Hanna who is running the retail unit which is full of RNLI goods like books, bags, and information packs; she told me the exhibition is about educating the novices and shedding light on the charity people seem to forget. RNLI are one of the first response units for UK waters. Accidents and emergencies which occur on the coastline, as well as further out at sea are dealt with via the RNLI. Although they are a charity, the lifeguards and crew consider their jobs as an integral part of the life-saving business, and truly enjoy their service to the public. The images set up in centenary square are stunning, and mostly taken using a Nikon digital camera. 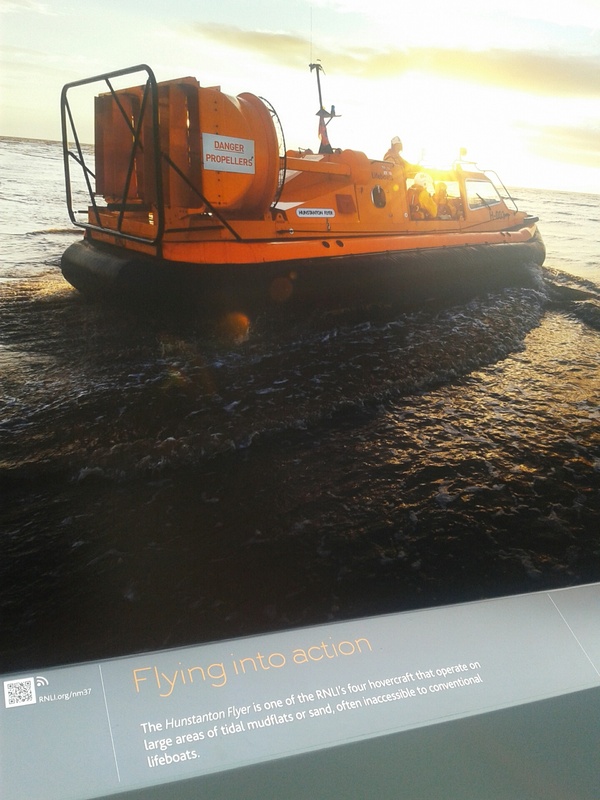 The snapshots into sea life is only a little unnerving and inspirational, as I felt more than humbled at what the RNLI do on a daily basis. From rescuing a stray vessel, to full-blown helicopters and boats which are made for rockier areas, the RNLI deserve your attentive eyes, if not your support. The exhibition will be in the square until the 16th of October, and is then making its way around the UK - the next spot being Salford Quays.